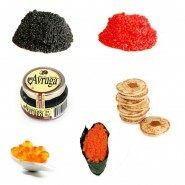 Our caviar is the best value for money you can find, saving you money compared to the high street. 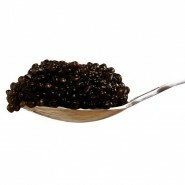 Our caviar is fresh and of the highest quality, delivered to you next day (orders before 12pm in the UK). 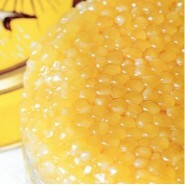 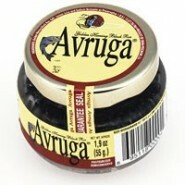 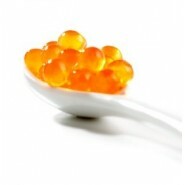 We have a wide range of Beluga, Oscietra and Sevruga caviar for sale. 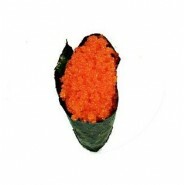 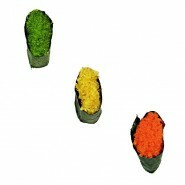 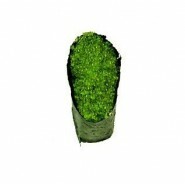 We also have a range of alternative, Tobiko for sushi and salmon caviar to buy. 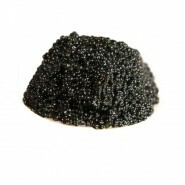 Beluga caviar has larger black eggs with a smooth buttery taste. 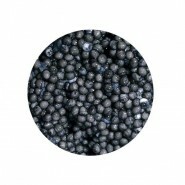 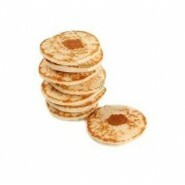 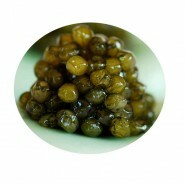 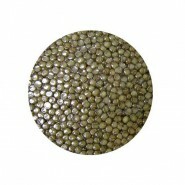 Oscietra caviar has medium sized sturgeon eggs with a nutty flavour. 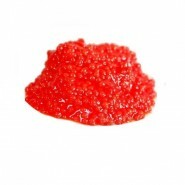 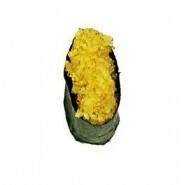 Servuga caviar has the smallest sized roe eggs with an intense salty buttery flavour. Your caviar is packed to order and vacuum sealed. 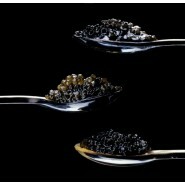 The caviar is placed on ice in thermo containers, so that it keeps at the optimum temperature and reaches you in perfect condition.